Mattern Family: New Windows Coverings!! I need new window coverings! What oh what do I do??? 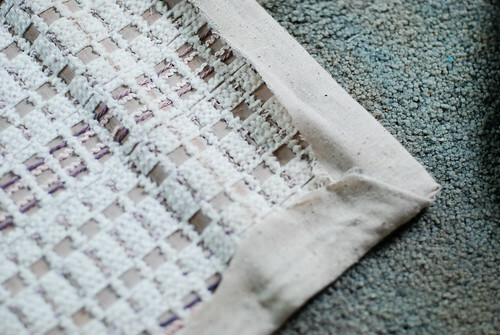 I stumbled across this tutorial for recovering Roman Shades! I found the perfect fabric and purchased a glue gun, that I am convinced hates me! 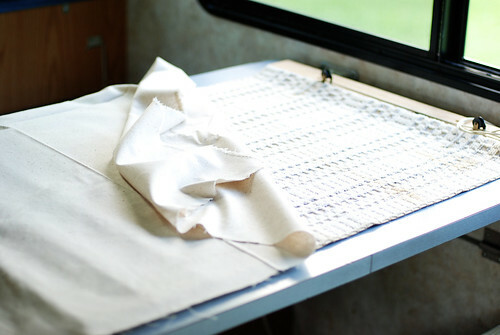 I also recovered the top board with a fabric that I absolutely adored! 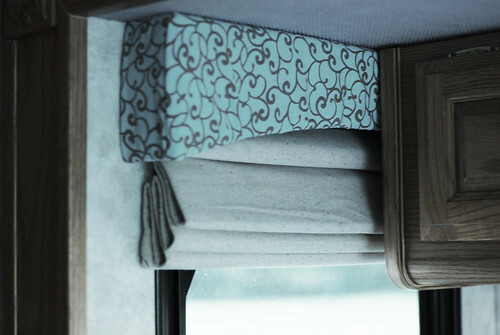 Thanks for stopping by my blog and cool window treatments! Awesome! Can't wait to see it all in person! Loved the "friendship" detox post also- it's how I live my life:)even though some folks think I'm...strange. These are beautiful! I love how you are making your new home beautiful. I also loved your "friendship" post.... good word... very good word! Good for you... I wish I was as adventurous to try and "create" my own. They look great. Love the fabric choice. What a handy mama you are! xo m.
These look great Heather! I am getting concerned about the carolina-blue-ish color palette though...where's your Wolfpack red? They look really great! I admire you! This looks great ... I wish I were handy with this sort of stuff ;). I've been trying to think of how I'll want to decorate our RV ... it's kind of hard when there's very little space to begin with. Is this hard for you? Hi, I stopped by from the Nesters. I've been reading all your posts, and I had to stop and say that I wish you all well on your journey. Great way to update those blinds, too.